Vitalize your life through Dance! Movement and dance are powerful tools to connect with yourself, to remember who you are and to uplift your energy. 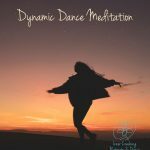 The dynamic dance meditation is a guided dance journey. It combines free form dance, mindfulness, body-work, healing art and yoga-movements. I invite you in this workshop to joyfully explore your body and heart and to unlock your power through movement, dance and meditation. We will ask ourselves: how can I authentically connect with my body, my instinct and wisdom? How can I move without expectation and free my heart? As we listen within and let the intelligence of our body guide us, we become aware of our patterns and discover new possibilities. This guided dance journey will move you through various rhythm and music to release your body, to find silence, healing and new inspiration. Come for this joyful, transformative experience and let yourself be surprised by each moment and movement. You can come with an intention of something you would like to transform or just for to have a nice, uplifting experience. 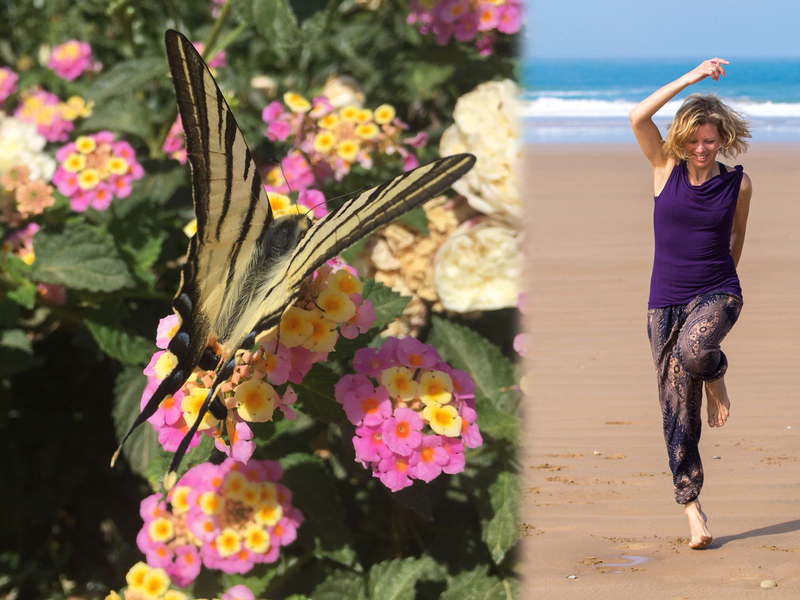 You don´t need fitness or previous dance experiences – only the openness to move, dance and to relax. Please suit yourself comfortable, bring a yoga mat and some light food with you. We will have a lunch break.